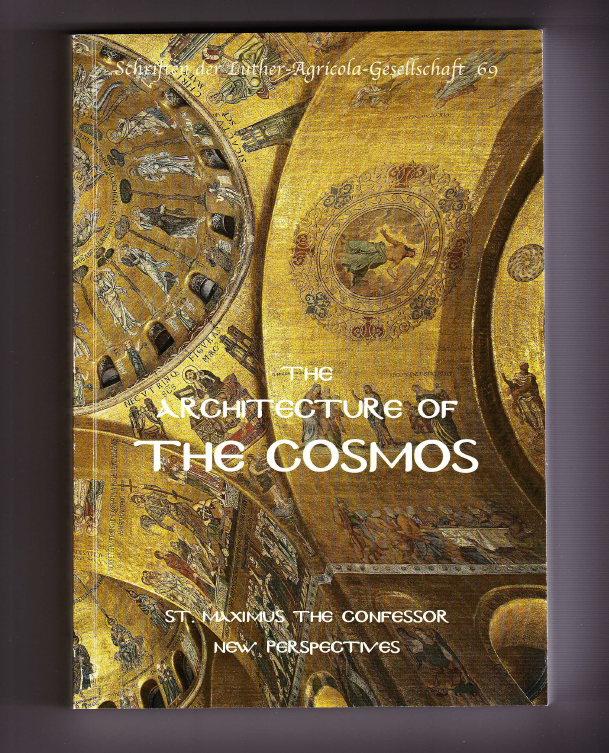 The Architecture of the Cosmos Conference was held in 2013 and in 2015 the Conference Papers were published as a book. 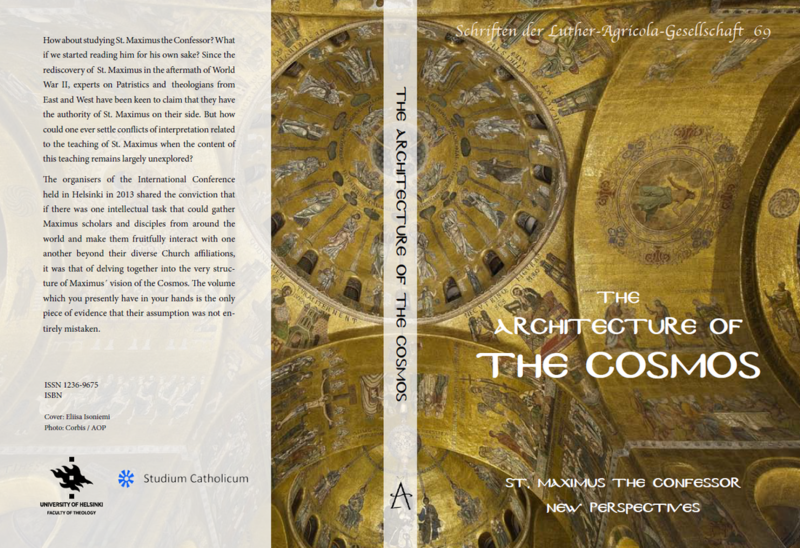 You can order a copy of The Architecture of the Cosmos - St Maximus the Confessor: New Perspectives from the Luther-Agricola-Gesellschaft (agricola-soc@helsinki.fi) for EUR 36 plus postage. 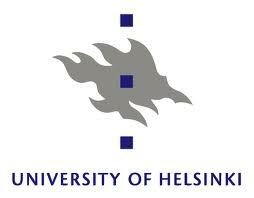 Click here for a pdf of the cover and here for a pdf of the contents.